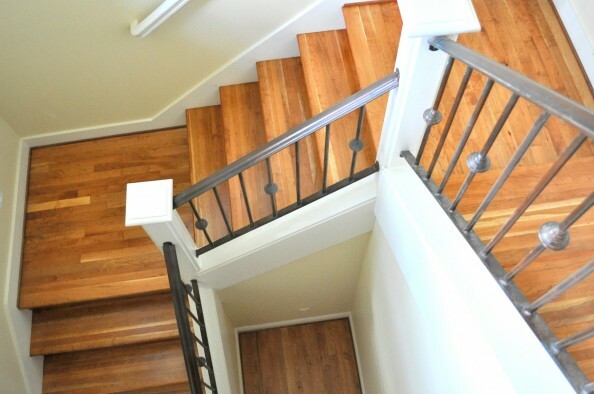 We recently refinished the American Cherry hardwood floors in this beautiful Clyde Hill home. American Cherry is been a highly valued hardwood for centuries, and is famous for its wonderful reddish color that deepens with age as it is exposed to light. Many people don’t know that cherry trees belong to the rose family. Also, Cherry wood used for flooring and furniture does not come from the same type of tree that produces the fruit – it just belongs to the same genus of plants. 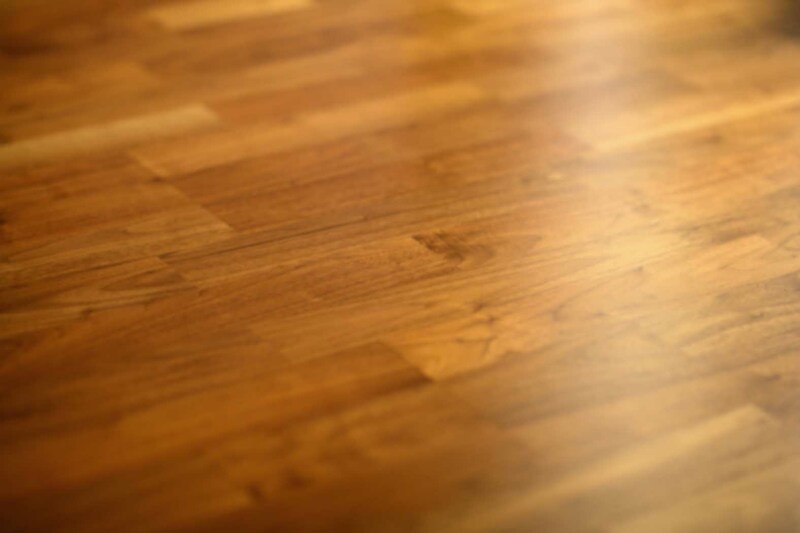 With it’s unique grain pattern, Cherry wood is becoming increasingly popular to use for floors. While it doesn’t always take stains well, it is found to have colors that range from cherry in its natural state, to nearly black. 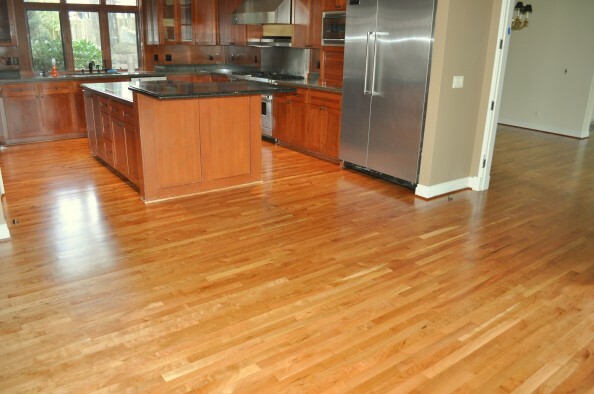 The only downside of Cherry hardwoods is that it is a very soft wood that can dent or scratch easily. 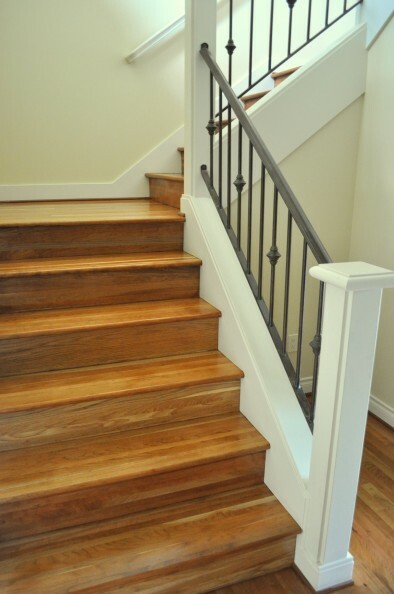 This beautiful type of hardwood causes a lush, rich feel that is certain to dramatically transform any living space. 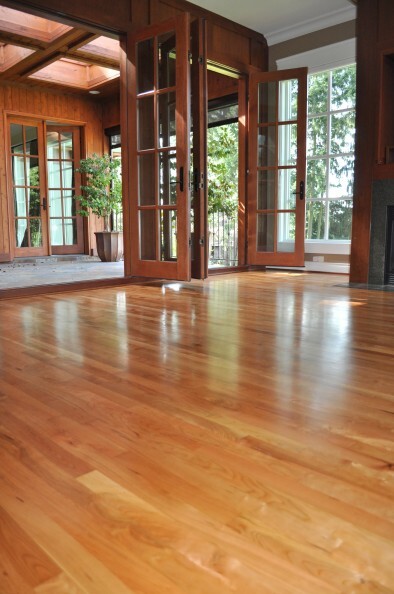 Give us a call anytime for more information on American Cherry or adding any other type of hardwood floor to your home. I had no idea that the tired old floors that we already had could possibly look so good, and the transition to the new floors they added was seamless. They did a fantastic job and I would encourage anyone to give them a call.